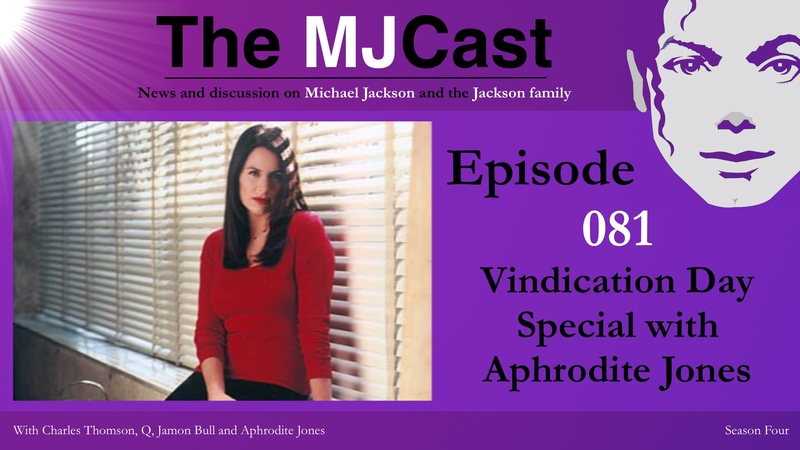 To mark this important occasion, the 10th anniversary of Michael Jackson’s acquittal from false child molestation allegations on June 13th, 2005, we are releasing this special episode. 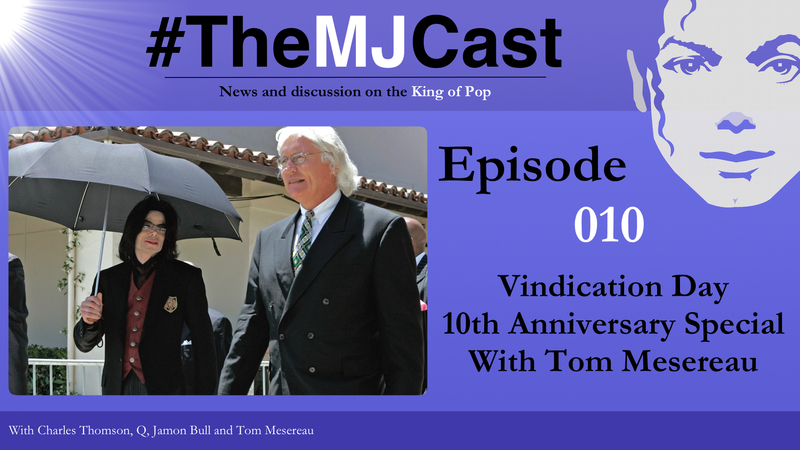 The MJCast’s Legal Correspondent Charles Thomson along with regular hosts Jamon Bull and Q interview Thomas Mesereau, one of the foremost criminal defence attorney’s in United States legal history. Mesereau served as Michael’s principal attorney during his mid 2000’s criminal trial around false child molestation allegations and continued representing Jackson and his affairs for a time afterwards. 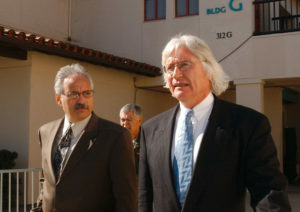 Ten years ago today Jackson was acquitted of all fourteen charges brought against him by the Arvizo family and their prosecuting lawyer, Santa Barbara Country District Attorney Tom Sneddon. 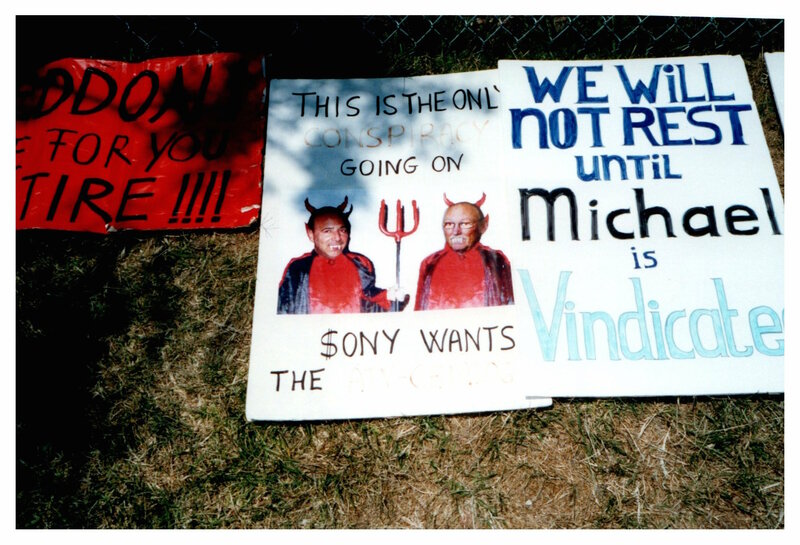 In addition to Michael’s obvious innocence, his vindication and exoneration are also due to the professionalism and efforts of Tom Mesereau and his then legal partner Susan Yu. Topics of discussion include Mesereau’s childhood, his history as a lawyer, what it was like working with Michael Jackson and also the trial itself. We then delve into a dialogue around Jackson’s posthumous legacy, the legitimacy of his Estate executors, the events surrounding his death and what Michael Jackson’s victory in 2005 has meant for his legacy long term. The MJCast would also like to thank friend of the show Dan Villalobos who has worked so hard on composing and producing our new intro music, which can be heard for the very first time on this episode! Dan is a phenomenal sound engineer, music producer and MJ fan from London, England who has worked with artists such as Maddison Wilson, Robyn Sherwell and has had his work featured on BBC Radio. Check him out at www.danvillalobos.com, and make sure to visit his Soundcloud, Twitter and Instagram accounts. Thanks Dan and we can’t wait to have you on the show. Triumph: Celebrating a Decade Since Michael Jackson’s Acquittal – An article by Syl Mortilla. One of the Most Shameful Episodes in Journalistic History – An article by Charles Thomson. 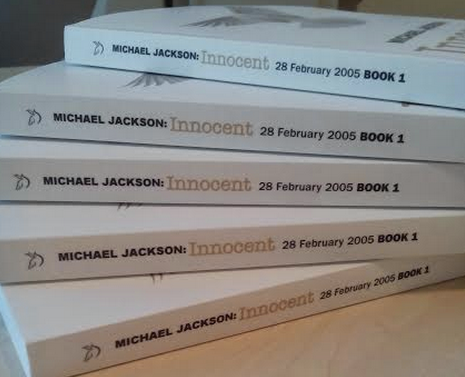 Michael Jackson: Innocent – Author D Francis’ book which covers the mid 2000’s Michael Jackson trial. Win a free copy! Untouchable: The Strange Life and Tragic Death of Michael Jackson – A biography by Randall Sullivan. The MJCast’s ‘Episode 005 – Kerry Anderson Special’. 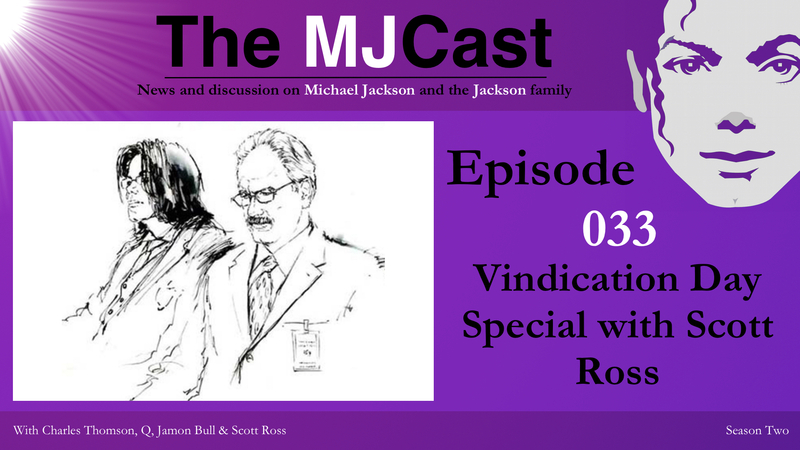 Listen to this special interview with Michael’s Director of Security during the time of his mid 2000’s trial. Mesereau Law Group – Tom Mesereu’s official website. Charles Thomson’s Twitter account and official website. If you have any thoughts, opinions, or feedback on the show, we’d love to hear from you. Contact us at themjcast@icloud.com or find the links to our many social networks on www.themjcast.com. 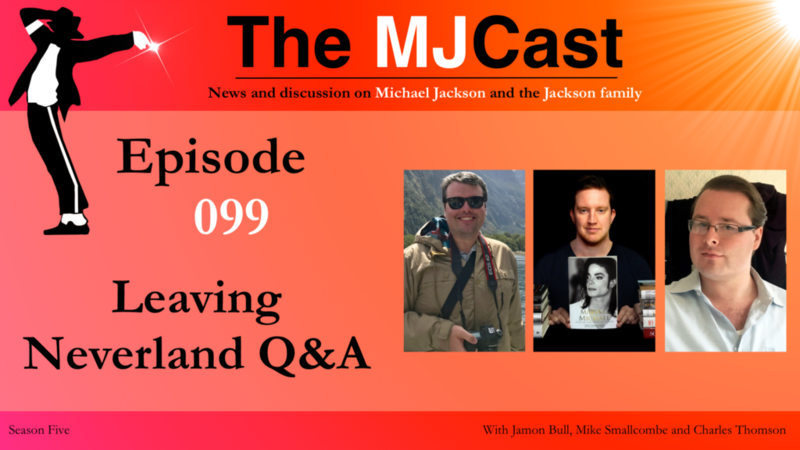 We hope you enjoy this special episode of our Michael Jackson podcast, The MJCast. Keep Michaeling! Competition – Win a Free Copy of Michael Jackson: Innocent! Here at The MJCast we love supporting quality books on Michael Jackson, whether they’re texts that explore and analyse his genius, or even ones that delve into the complexities of his life such as his tumultuous legal battles. Michael Jackson: Innocent – 28 February 2005 Book 1 by author and legal expert D Francis is one such book, and since its release on May 5th, 2013 it has gone on to garner critical acclaim from other authors who have written on Michael Jackson such as Lynton Guest. Francis’ book offers a rich, detailed and complex discussion around the ‘trial of the century’, Michael Jackson’s penultimate court battle against child molestation allegations in the mid 2000’s. As part of our recognition of the 10th Anniversary of Michael’s acquittal against these heinous child molestation allegations on June 13th, 2005, The MJCast is proud to announce a special competition in partnership with D Francis in which we will give away three physical copies of Francis’ fantastic book. To enter, all you need to do is like, retweet or reblog our original post about this competition from our Facebook, Twitter, Tumblr or Instagram accounts respectively. Doing this on any of our social networks will gain you one entry. 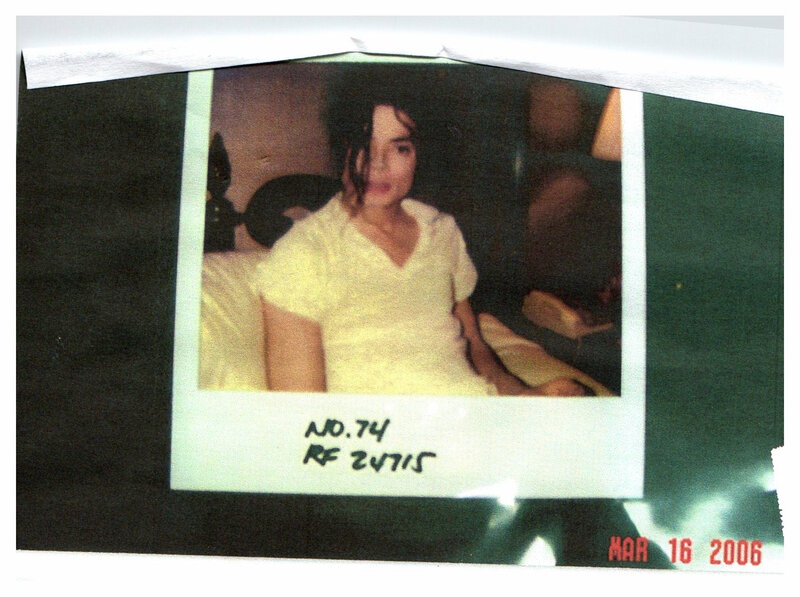 If you would like an additional two entries for an even greater chance of winning, you can comment on this blog post on themjcast.com with your thoughts around what Michael’s vindication has meant for his legacy. On the very next regular podcast episode of The MJCast, we will randomly draw the three winning names and will contact the winners to find out a suitable address the books can be mailed to. We are truly honoured to do our part in spreading the truth around what happened in Michael’s mid 2000’s trial in the form of this great book. Lynton Guest, author of The Trials of Michael Jackson states that “D Francis has produced a book about Michael Jackson like no other. It is based on the premise that because the trial of the artist on numerous child abuse charges in 2005 was not televised, the only facts in the public domain have been filtered through the sieve of incomplete and prejudiced reporting in the media. D Francis has gone to great lengths to acquire the actual trial transcripts, a volume running to over 14,000 pages to write a series of books straight from source. In Michael Jackson: Innocent she concentrates on the trial testimony and adds her commentary; in the process revealing exactly why Michael Jackson was acquitted on all charges. The Author believes that international media coverage at the time focused far too heavily and uncritically on the prosecution case, which is why so many believed the Michael Jackson was guilty, despite the verdict. So, centring mainly on the defence case and the various legal arguments, she shows precisely how we were all misinformed by a media whose main interest was always in boosting the titillation count rather than giving us a true picture of events. 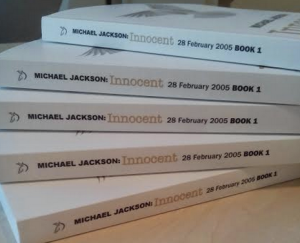 Michael Jackson: Innocent 28 February 2005 is in fact the first in a series of mini-books, each of which narrates a day in the trial. It is a mammoth project. When it is complete, it will comprise a must-have archive both for the general interest reader, students of journalism and the US criminal justice system. Michael Jackson: Innocent will thus be a unique series of books, which will stand as a legitimate and factual account of Michael Jackson’s vindication. This book highlights the cracks in the prosecution case, the shifting timeline of allegations, and inconsistencies in the prosecution Opening Statement. You will be left wondering how this case ever made it to trial. The first book in the series, Michael Jackson: Innocent 28 February 2005, has been on the Amazon Best Seller’s Kindle list, frequently reaching #1 or within the top #100 in the book category of Biographies & Memoirs for Michael Jackson. Between 2003 to 2005 the media misrepresented what actually happened at court. It is time that those myths, and mistruths are addressed and the truth is made visible and available. By purchasing a new book you support this project. Ultimately, this project seeks to look behind the media misrepresentations that has cast doubt on Michael Jackson’s reputation for over 20 years”. Along with releasing this series of books on Michael’s innocence, D Francis is also releasing a series of podcast like audio snippets on her YouTube channel which serve to introduce Michael’s fan community to her work. Below you will find the first episode, which features Francis herself reading an excerpt from the book. Francis has also explored other avenues in promoting Michael’s innocence and the truth behind the trial, going as far as commissioning an artist to create a line of hand painted t-shirts that can be bought through her website, www.13june2005.com. If you’d like to support D Francis in her work, then make sure to take a look at these great shirts. From all accounts, they also serve as a fantastic conversation starter around Michael, his trial and what his acquittal has meant for his legacy. D Francis does not receive any money from the sale of the hand painted t-shirts, this is purely fashion to inspire discussion. We hope you participate in this great competition. It’s a wonderful chance to win a free copy of ‘Michael Jackson: Innocent’ and to also assist D Francis in her quest to promote the truth around Michael’s trials and tribulations. Francis is currently researching her second book which is to focus on Martin Bashir and the media’s impact on the trial. She is aiming to release the book late in 2015 or 2016. Update: The competition is now closed. Thank-you for your participation. Winners will be announced on Episode 12 of The MJCast.